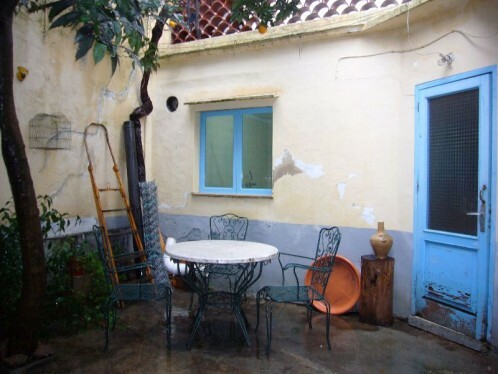 DOWN IN PRICE FROM 240.000 EUROS TO 195.000 EUROS! 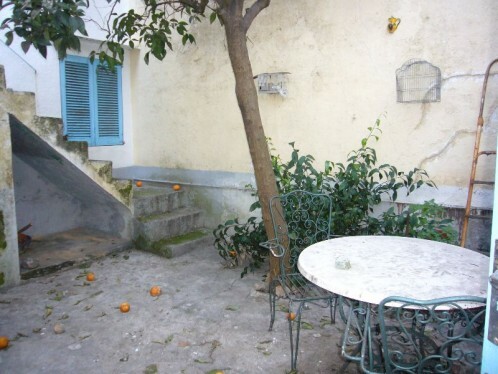 This townhouse is situated in the town_village outskirts of Pollensa and near to all amenities (the total surface of the plot of land measures approx. 101m2 , with a patio) . This is a perfect opportunity for renovation and extension (licensed to put on an extra floor for bed rooms and to convert donwstairs in living area only with a garage) of a townhouse to ones own taste! Downstairs comprises of the entrance hall, dining area, kitchen, 2 bedrooms (living area & garage) and bathroom. On the first floor there is a sunny terrace - the ceiling has to be redone since it is leaking!